Designed to guide you in deepening your spiritual roots. 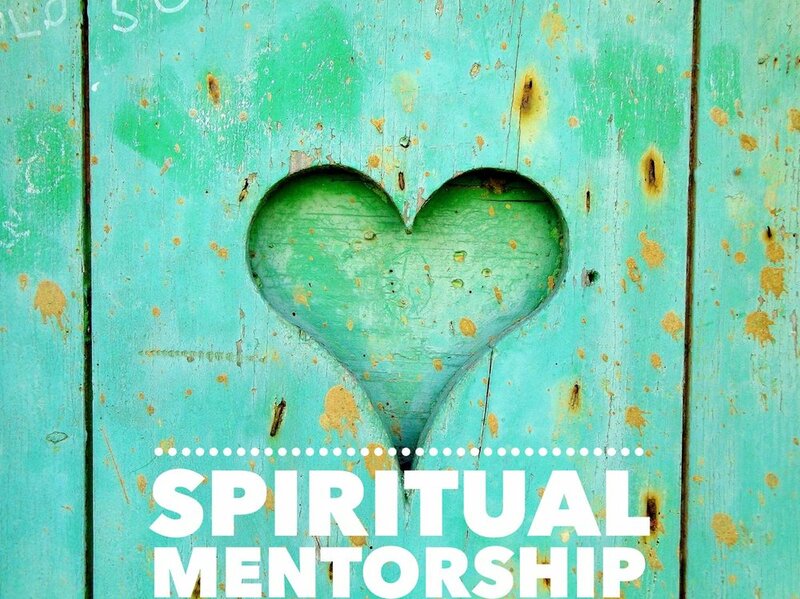 This Spiritual Mentorship program is a special kind of guided support relationship where we work together to enhance your life from a much broader perspective. It infuses and enlivens your day to day with a new kind of energy. This foundation not only changes your life but empowers you to change the world. Your Spiritual Manifesto - Defining your spiritual roots, discovering why you’re here on the planet at this time, what archetypes are within you, what angels are protecting you, and what your guides want to say to you. The Alchemy of Language - Learn how the language you use is limiting or liberating you. Take a journey far beyond fake positive affirmations into a true shift with words that work for you. Hop timelines and find the soundtrack of your soul. Energy Tools for Life - Know what your energy systems are and how to support them in functioning properly. Develop a holistic medicine cabinet suited for your disposition and constitution. Learn how to clear other people’s energy and negativity out of your space. ✔️ This is a 2 month program. ✔️ We meet for 90 minutes every other week. ✔️ You have email access to me between sessions. 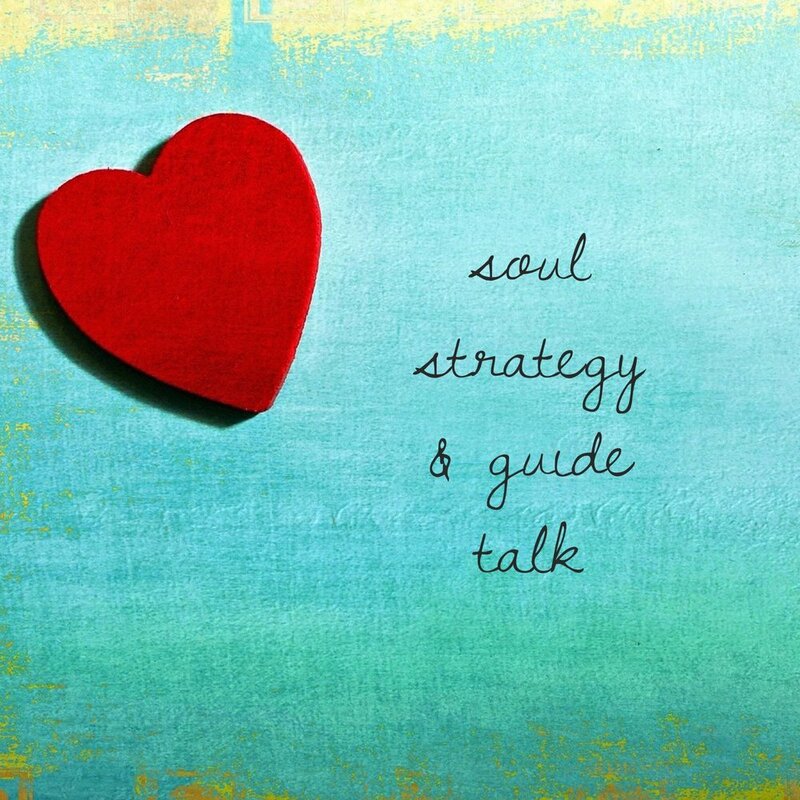 ✔️ On the weeks we don’t meet, I will tune in to your spirit and send you a guided message to bridge the gap in between seeing each other. ✔️ Space is limited for this program. If you feel called to do it, heed it, as it’s your spirit talking to you, telling you it’s time for a shift. … to be connected with your purpose in such a way that you felt an unshakeable strength and resiliency when it comes to expressing your gifts in the world? How often do you get caught in the push-pull of your own mind, thinking only of a burgeoning to do list? There is more to life here. Your spiritual guidance system runs through every cell of your being, not only intuitively directing your own life but calling you forward to be of service to a greater whole. And it wants you to pay attention in a new way. It is a deeply important time to be clear and ready to take good care of what's needed in the world today. Systems are changing; breaking down and being rebuilt. Innovation is happening. Regeneration is taking place. You have a role in this, otherwise you wouldn't be drawn to even read this. ⭐️ Yes, it's important to get unstuck. ⭐️ Yes, it's important to optimize your life. ⭐️ Yes, it's important to lean in & live into your potential. A legacy and contribution to the planet wants to be lived through you. Whether you're ready to heed the call or not, I ask that you not ignore it. This is about who you are and what you do in the world when you feel better, are aligned, and act intuitively. Step onto the path. It's time.